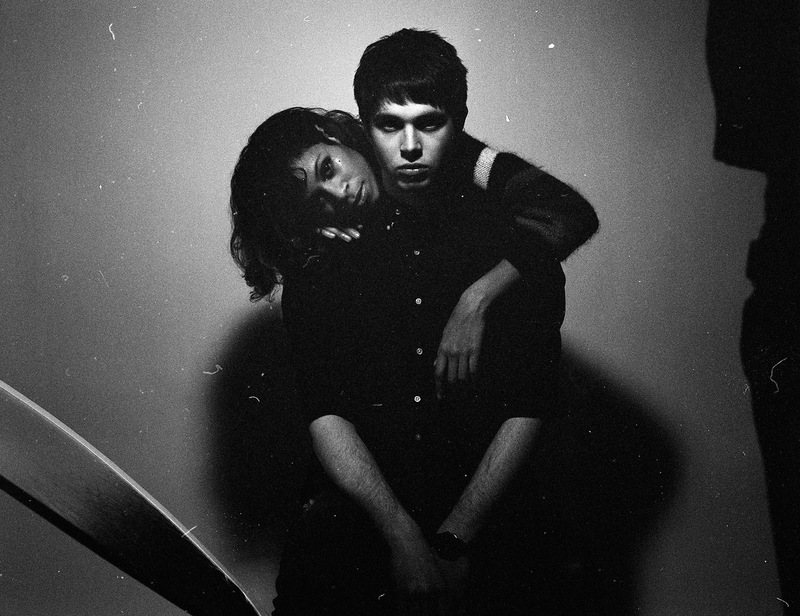 Britain’s AlunaGeorge was one of the biggest breakout acts last year with their unique and unparalleled brand of pop. 2013 should be no exception. Their first full-length, Body Music, is due in July on Island.